Google Maps ( and Waze ) is perhaps one of the fastest and most accurate GPS navigator, they both comes with live traffic information. It does come with offline mode, however the problem with Google Maps offline mode is you will have to download the map in advance and it is only valid for a short period of time for a small rectangle area, if you happened to be lost or drove out of the ‘offline’ maps you downloaded, it will stop working unless you have mobile internet. Why waste precious mobile internet data when there are so many offline turn by turn navigation apps? 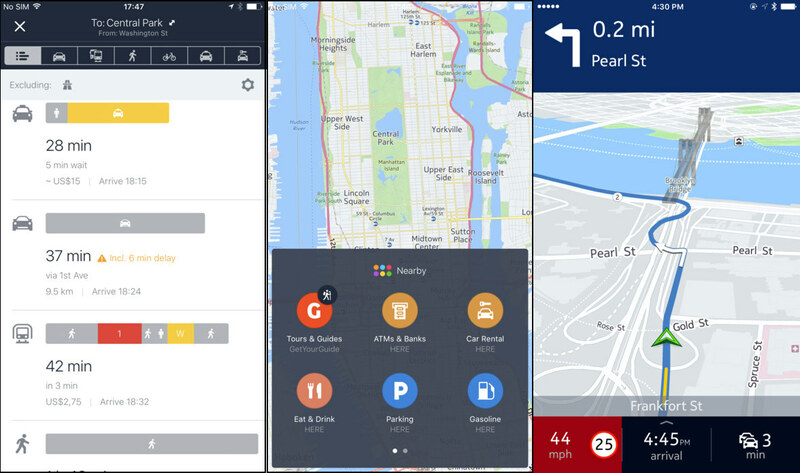 Here are 5 of the best GPS offline navigation apps without internet connection for Google Android and Apple iOS iPhone – Alternatives for Garmin GPS, TomTom GPS, Waze, Google Maps, Apple Maps and more. 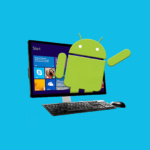 Works great on Android 8.0 Oreo / Android 9.0 [ Popsicle, Pancakes or Pie ] smartphones such as Samsung Galaxy, Huawei Mate, Oppo, Vivo, XiaoMi, Nokia, and also Apple’s iOS iPhone. Updated: Google Maps requires no introduction. Offline Maps is now available for Google Maps and requires no internet or data connection, select the area and download it. The maps will expire after 30 days, all you have to do is re-download it. Going somewhere? If you’re going where the Internet is slow, mobile data is expensive, or you can’t get online, you can save an area from Google Maps to your phone or tablet and use it when you’re offline. Offline maps to search, get directions and use navigation without an internet connection. OsmAnd Maps is a map application with access to the free, worldwide, and high-quality OpenStreetMap (OSM) data. All map data can be stored on your device’s memory card for offline use. All the main functionalities work both online and offline (no internet needed). Enjoy voice and optical navigator, viewing POIs (points of interest), creating and managing GPX tracks, using contour lines visualization and altitude info (through plugin), a choice between driving, cycling, pedestrian modes, OSM editing and much more. 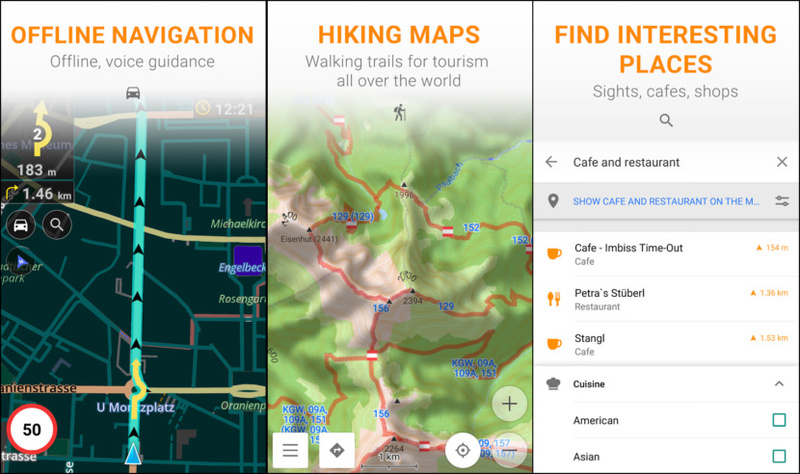 Carry highly detailed, fully offline maps of any region world wide on your device! 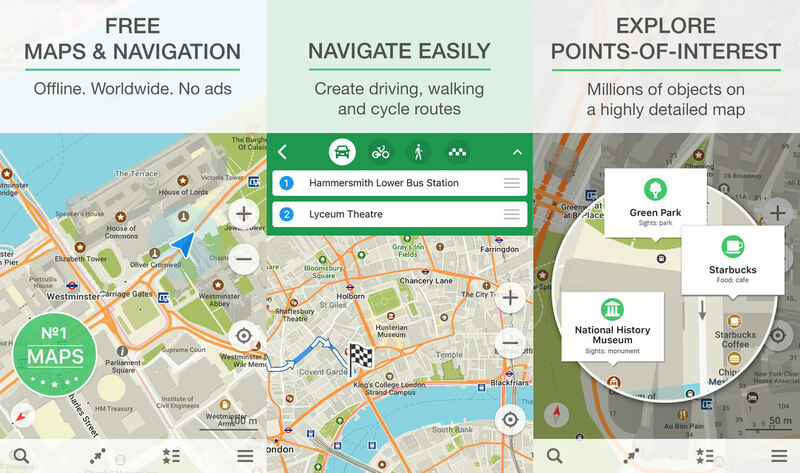 HERE WeGo is a free app that makes city navigation effortless. With detailed routes, turn-by-turn guidance and information about every way of getting around, it’s the only app you need to get through the city. HERE WeGo offers transport information in 1300 cities around the world including: New York City / NYC, San Francisco / SF, London, Berlin, Munich, Paris, Barcelona, Madrid, Rome, Milan, Vancouver, Toronto, Sydney, Melbourne and many more. Get to where you need to go via subway / metro / underground, bus, bike, train, tram, or ferry. 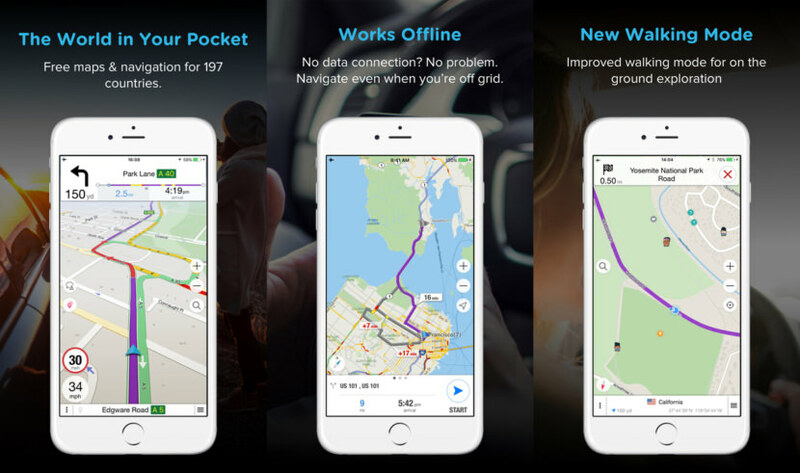 HERE WeGo has offline maps of the United States, the United Kingdom, Germany, France, Spain, Italy, Canada, Australia and more than 100 other countries around the world. Download the map you want and you’re set! Free, fast, detailed and entirely offline maps with turn-by-turn navigation – trusted by over 50 million travelers worldwide. 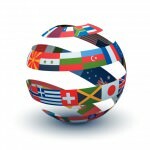 MAPS.ME offers the quickest offline maps of all the countries of the world. Travel with full confidence: wherever you are, MAPS.ME addresses all your offline mapping needs. Need a map of London or a map of New York? A map of Paris or Rome? Any country, any place, from the largest cities to small villages, in MAPS.ME! OFFLINE MAPS – Save mobile data; no internet is required. FREE FOREVER – All maps inside and all features are free. Always were and will always be. NAVIGATION – Use driving, walking and cycle navigation anywhere in the world. INCREDIBLY DETAILED – Directions to points of interest (POIs), hiking trails and places missing from other maps. UP-TO-DATE – Maps are updated by millions of OpenStreetMap contributors daily. OSM is an open-source alternative to Google Maps and Apple Maps. FAST AND RELIABLE – Offline search, GPS navigation along with optimized maps to effectively save memory space. Navmii World is the world’s leading navigation app for drivers, giving you free access to maps and navigation for every country, now in a single app. All maps, map updates and features are completely free. Offline maps for reliable navigation at home or abroad without an internet connection. Trusted by over 24 million drivers worldwide. The Global Positioning System, or GPS, is pretty amazing and chances are, it’s playing a much greater role in your life than you realize. Anthony explains how GPS works and tells you about some pretty cool upgrades coming soon. 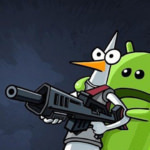 Track your loved ones with android free askLocation app from google play. For your info, WAZE does not offer an offline option. the only way to use WAZE is download the route when near wifi, after that the route will be in the memory of the phone, until WAZE is closed. When no wifi/internet available it is impossible to navigate with WAZE.